I should've written about the first two of these before they happened, not after. Then again, you wouldn't get to see the photos. Late afternoon on Friday 1st December I joined some lovely creative people and the children from a couple of Southwark schools for a lantern procession around the area led by Old Father Thames and a small but very loud samba drum band. Oh it was lovely. See more here. The route took us through residential estates, along lovely backstreets and into local parks whilst Old Father Thames told us the stories about the Thames freezing over, extra-large ice cubes and a skating elephant. See more pics here. The event was organised by Emergency Exit Arts. Two days later, on Sunday December 3rd, I was up on the new piazza adjacent to Archway tube station for an event organised by Islington Council. There was music and singing and all sorts of entertainment. The Christmas lights were turned on and we finally found out that the new name for the piazza is Navigator Square. This was decided by local people voting for their favourite from a shortlist of five names. The winning name is in recognition of the [mostly] Irish navigators, better known as navvies, who worked so hard to build the area and its roads. Now all we need is for the underground toilets on the piazza to be re-opened and I suggest the new name for them could be the Navvy Lavvies. 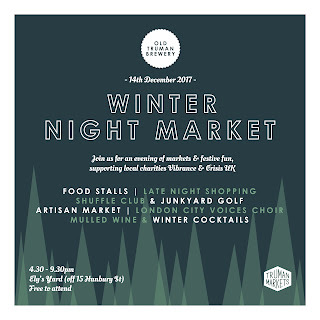 Talking about Christmas markets and events – tomorrow evening 4.30–9.30pm there will be a one-off Winter Night Market with lost of lovely stall selling all sorts of lovely things, just off Hanbury Street, London E1 (between Brick Lane and Spitalfields Market). 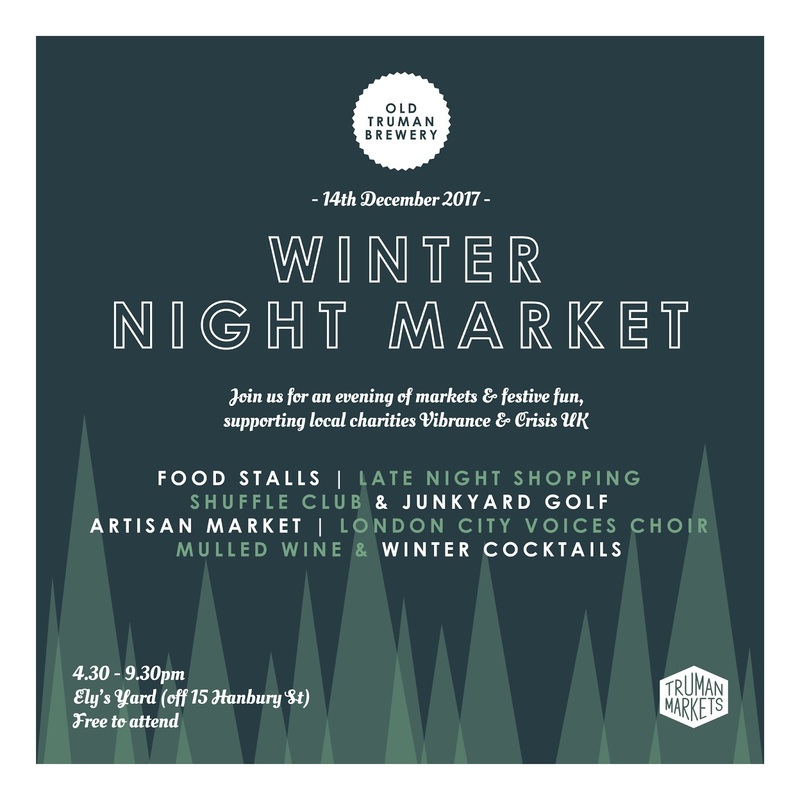 One of the stalls will be selling Christmas tree earrings and decorations, as shown in the row of pics above, as well as other jewellery and cards made from clay pipes foraged from the River Thames foreshores.